Canidates must be energetic, outgoing, hard-working, creative people to join our fun, fast paced promotions team as an intern. Interns main responsibility is to ensure a positive station image and interact with listeners and clients creating a positive experience at all station events. Interns will work with the part-time promotions assistants to coordinate all aspects of technical set-up for live shows, live remotes, broadcasts, van stops, concerts and special events and interacts with clients, DJ’s and listeners. Interns and The Promotions Assistant are the face of the radio station and must be very engaging and outgoing at events as they are likely the only contact many people will ever have with the station. On-site duties will include setting up promotional displays including: tents, banners, decorating, back drops, pop-up banners, road signs, connecting broadcast equipment, stereo equipment, hosting games and prize giveaways and represent the station to listeners and clients at on-site appearances and events. Other duties as required to create a professional image of our radio stations in front of the public. This position is part-time ranging from 5-29 hours per week. Some clerical duties may be possible. Flexible hours including days, nights weekends and holidays are required. Interns must be able to lift up to 80lbs while performing the duties of this job. The employee is required to stand, walk, sit, lift, climb stairs, stoop, kneel or crouch on a regular basis. The employee must also have a valid driver’s license and may be required to drive large vehicles on a regular basis(may be required to pull a trailer). The right candidate must be professional and a proven team player with customer focus, must have a professional appearance, must have a good driving record and must take initiative with excellent written and verbal communication skills. All interns are expected to have a positive attitude, be cheerful, cooperative and productive and perform other duties as may be required for the efficiency of the stations. Radio/Event/marketing experience a plus but not required. This is an unpaid internship and Interns must be able to get college credit for internship through their school. 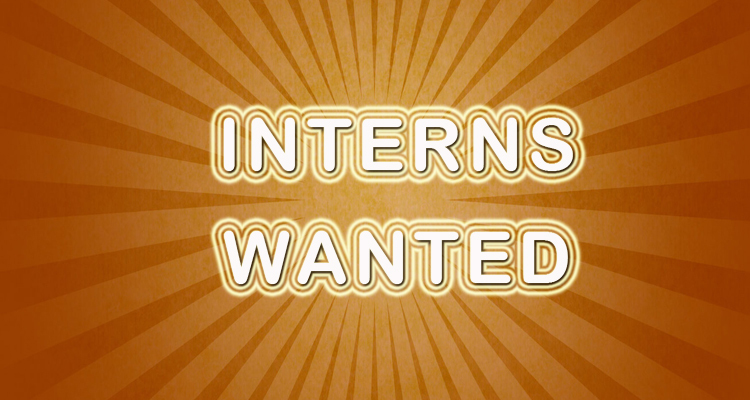 Interns will be required to work promotions for the entire Stephens Media Cluster which includes: 104.5 The Edge, 94.1 KXOJ, 100.9 Totally Awesome 80’s and 97.1 The Sports Animal. If this sounds like something you’d love to do, just fill out the form below!